The 17th century German chemist Johann Becher proposed that an element, phlogiston, was released when substances burned. He was wrong, and his incorrect theory led many early chemists to misunderstand the significance of some of their greatest discoveries. Johann Becher suggested that all flammable substances contained phlogiston. The theory of phlogiston prevented chemists from realising the true nature of elements. Henry Cavendish didn't realise he had discovered hydrogen. Joseph Priestley didn't realise he had discovered oxygen. 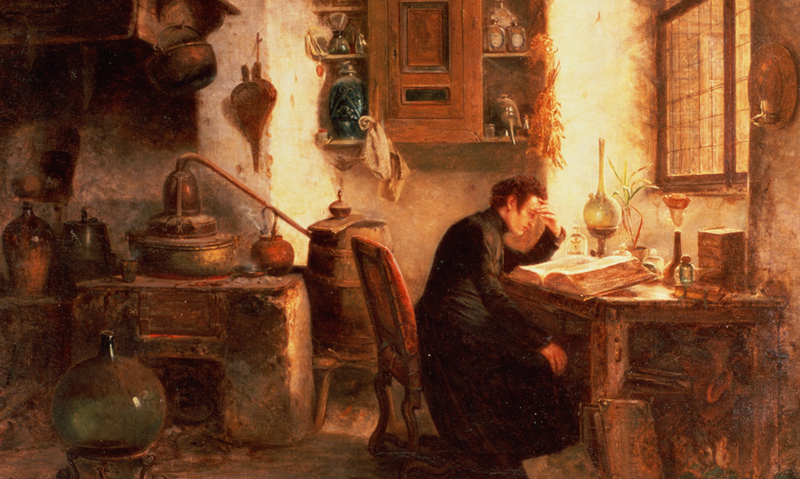 Towards the end of the 17th century, one man put forward an idea that would hamper chemists for over a hundred years. In 1667 German chemist Johann Becher, was intrigued by what happened to materials when they burned.